My weekend end started out great, though I’m still trying to get over a major sinus cold. 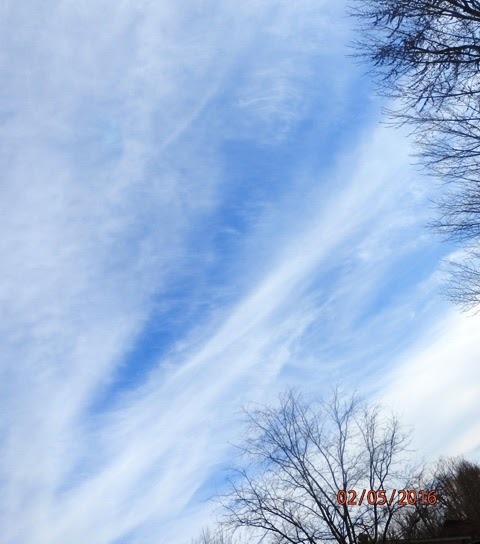 I haven’t felt as good as I do, spiritually and emotionally, in a very long time. One word to describe how I feel…. FREE. I’ve been able to catch up on some things. 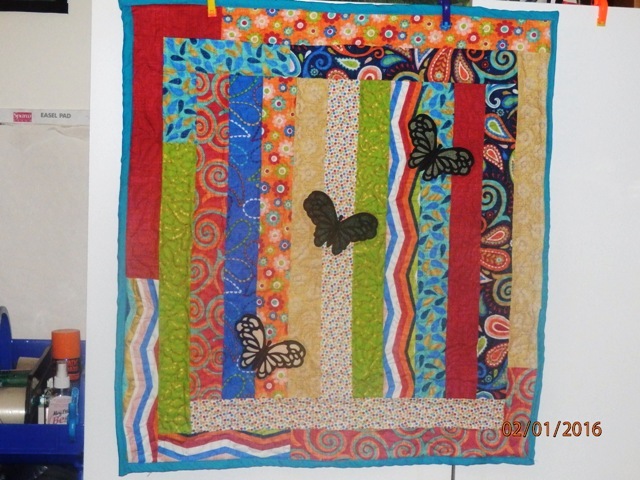 Here’s the butterfly wall hanging. I finished it today and practiced my free motion quilting on it. 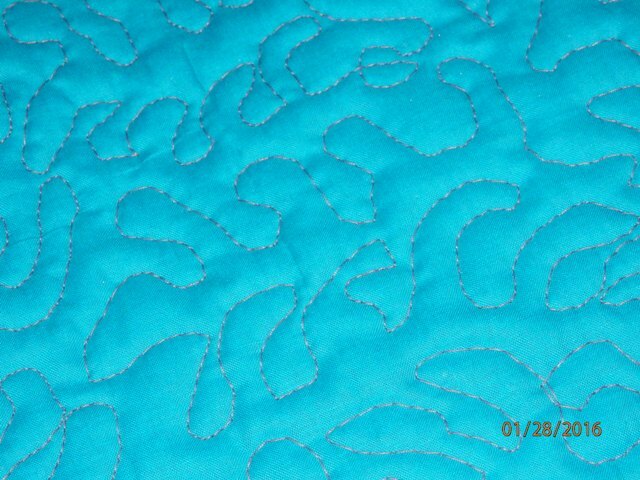 My free motion quilting isn’t pretty, but the more I do it, the better I will get. 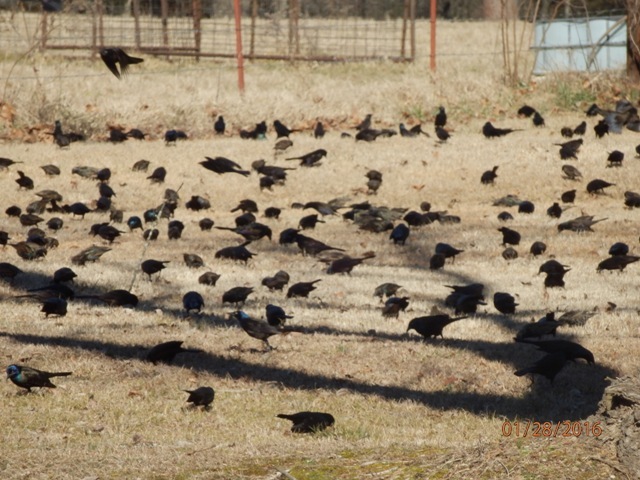 We have cold weather moving in Tuesday night and the black birds have been gathering in droves. Seeing all those birds prepping for the cold, made me want to bake. I guess you can say I’ve been doing a little nesting of my own. Anyway I baked some cookies. 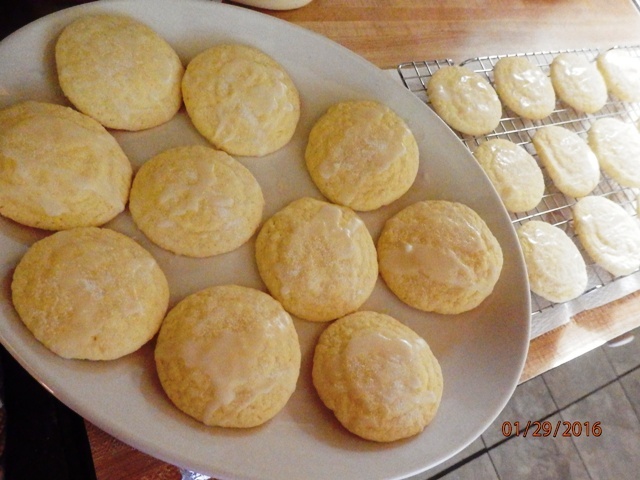 Lemon cookies to be exact. The recipe was on the side of a lemon cake mix. They are yummy with a lemony drizzle on top. One of the challenges I have set for myself this year is taking the antique and vintage blocks I have collected over the years and put them together into quilts or wall hangings, depending on how many blocks are in each set. 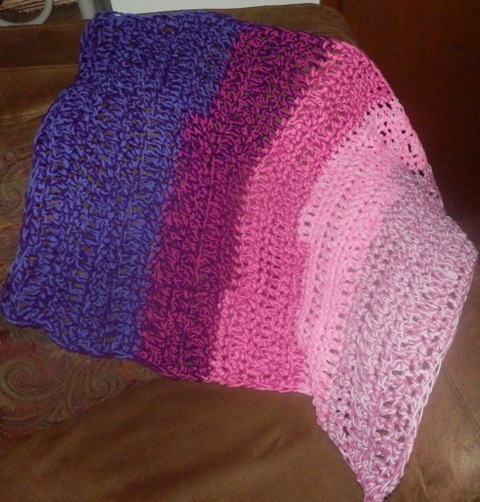 Here are the latest blocks I have acquired. 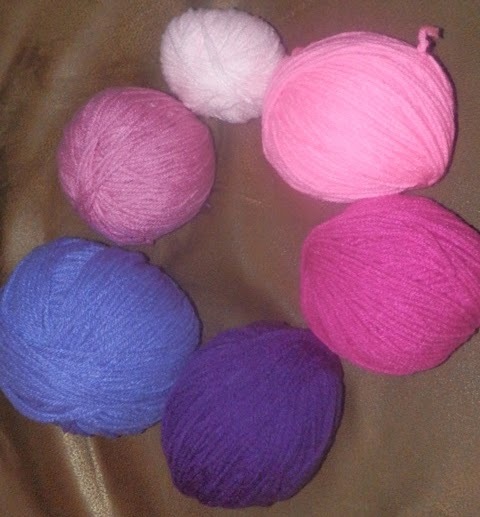 They are octagon in shape. These blocks were all hand pieced and scrappy. I have searched for this block on the internet and have had no luck on the name for it. 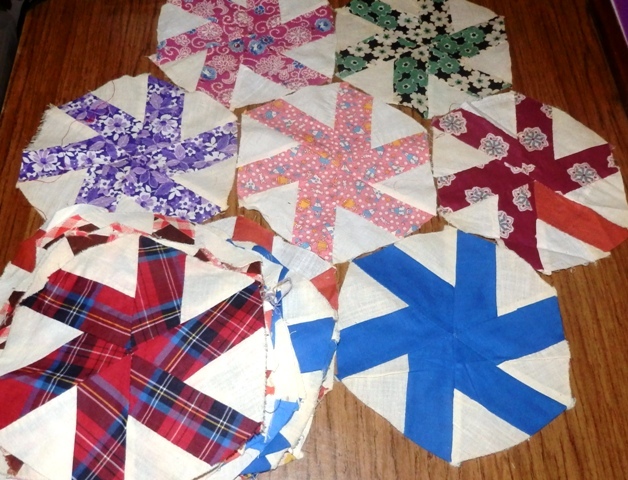 Tomorrow I will look through two books I have that document quilt blocks from the 1800’s forward. I hope to find it in one of them.